Following the release of her EP back in September 2012 with singles like #Better days #Ewawo and #Maker of the Heavens (www.reverbnation.com/FolakeAwesome), urban gospel artiste Folake Awesome is back with a new single "LIKE A TREE." Based on a scripture in the 1st chapter and 3rd verse of the book of Psalms, the verse has been a part of her confession for years and that prompted a decision to make a song out of it. 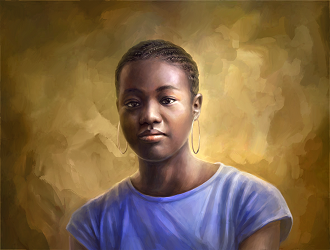 In her own words “For we know that the Word is true, so we speak it, we live it and we spread its news." 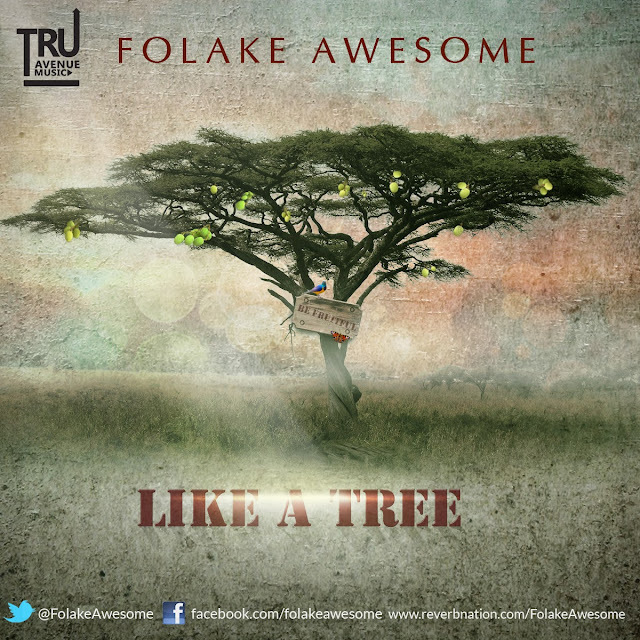 Like a Tree was written, produced and performed by Folake Awesome. So listen, enjoy and be blessed. Folake Awesome is a rapper, singer, producer and songwriter. An urban gospel artist who’s on a mission to make manifest the savour of the knowledge of God in every place. An ardent music listener who was discovered as a rapper in 2003, as a first year student of the Obafemi Awolowo University Ile-Ife. Through the process of honing her talent, she developed interest in music production and singing. She put together a concert and album launch to release her debut album titled ‘’MORE” in 2009 and is set to release her sophomore album. She doubles as the sole music producer of the project. Some of her notable past works include writing and recording the Nigezie hip-hop theme song ‘’Extremely Nigerian” and Taxi-Ad (A mobile advertising company) jingle. She’s a label executive, a producer and an artist under TRU AVENUE MUSIC.